 The quality system of Margaroli complies with new international standards requiring a high level of customer satisfaction and the continuous improvement of the effectiveness of the quality control system, with these being core targets of the quality policy. Every year, we confirm our high level of quality by adding the latest certificate versions to our already existing ones. Additionally, in order to monitor the standard of quality, we conduct a periodical customer satisfaction survey that helps identify any critical issues within the system, allowing us to intervene in time in order to reduce or eliminate the issues. In today’s globalised market, MARGAROLI wants to distinguish itself through the production of high quality 100% MADE IN ITALY products; combining innovation and energy saving technology as well as being characterized for the strong consideration towards human interaction and the areas for which the products are made for. The highest quality raw materials. The company’s Quality Management System is consolidated and certified by the UNI EN ISO 9001 certificate, issued by the DNV Det Norske Veritas for the last 10 years. However, the ability to produce on a large scale does not affect the high quality of products or service that we offer. Our production cycle includes the use of the highest quality raw materials, which comply with UNI-CEE regulations. As already mentioned, our Quality Management System has been certified repeatedly by the new UNI EN ISO 9001 regulations since the year 2000, with the latest update being by the CERT-06124- 2000-TRI-AQ-SINCERT certificate in 2018. The high quality of Margaroli’s products is guaranteed by the quality control carried out on every individual produce. It should be noted that Margaroli’s products also have a 24 month warranty.